Show some bike love. It's great as an ornament, window charm or for Valentine's Day. 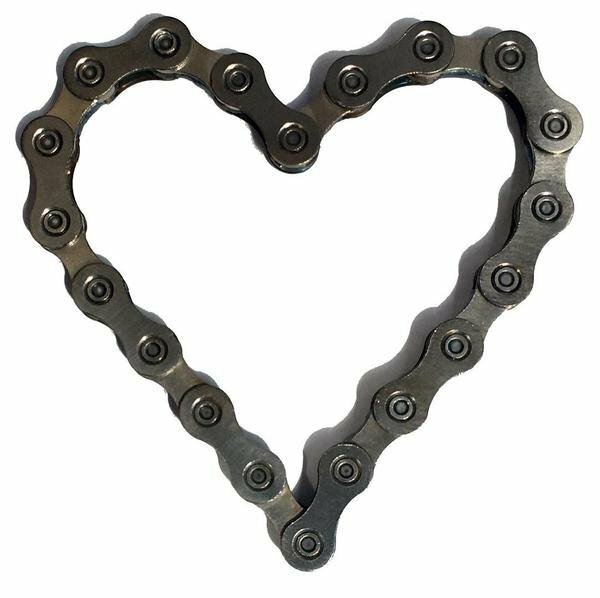 For any reason, a great way to say "I love you" to your favorite cyclist any time of year. 3" x 3"